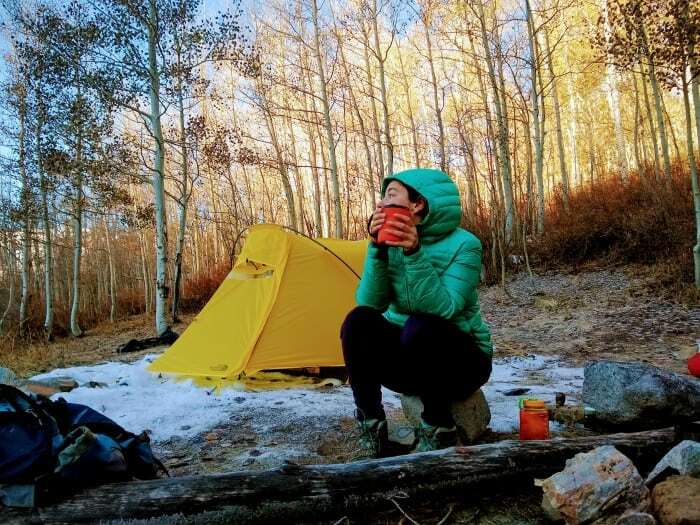 Stephanie tests out the GSI Outdoors Infinity Backpacker Mug on a cold morning in the backcountry for her guide to the best backpacking mugs. Willis puts the Metolius Contact to the test for his guide to the best hangboards. 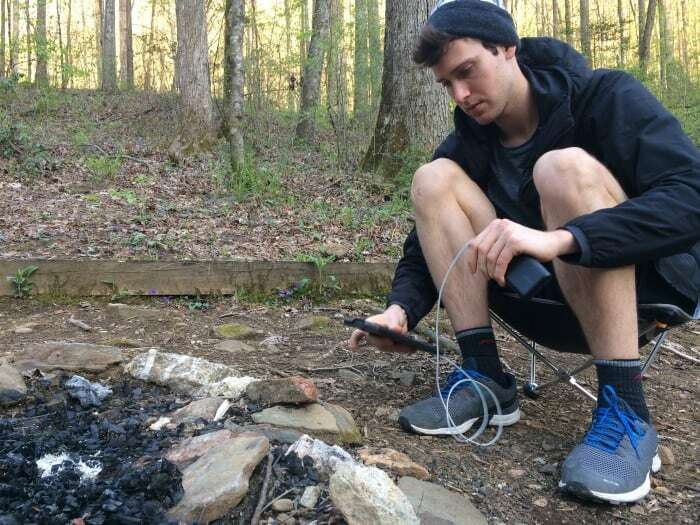 Alex field tests the Anker PowerCore II 10000 for his guide to the best portable battery packs for camping and backpacking. Alex is the owner and editor of 99Boulders. He’s been climbing since 2014 and testing and reviewing outdoor gear since 2015. His work has appeared in top climbing sites such as 8a.nu and Rock & Ice’s website. He just got back into climbing after wrist surgery, so when he’s not working on the site he can be found at the climbing gym training hard to regain all the strength he lost while injured. 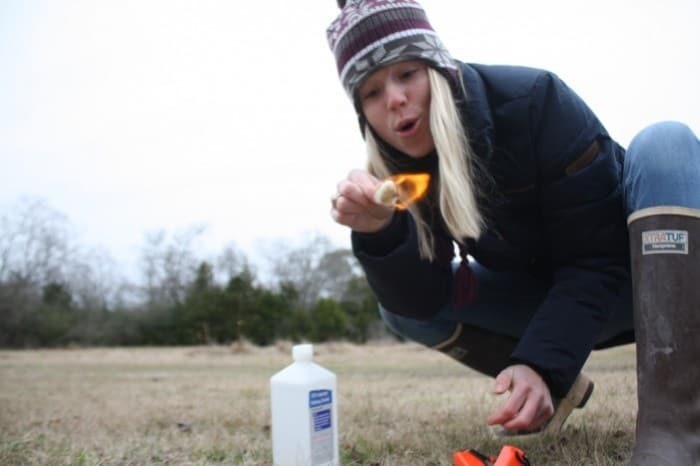 Alex performs a “Cotton Ball Test” with the UST Strikeforce for her guide to the best fire starters. Raised in the mountains of Ireland, Danaan is a man on a mission to combine his two favourite things — adventure and bouldering. Danaan lived in Sheffield, UK (one of the largest climbing hubs in Europe) for 4 years where he worked as a coach alongside many of the GB Climbing Team coaches. This means he knows a thing or two about training. He’s now off on worldwide wander and you can follow his adventures on his Instagram.